For communication service providers or CSPs staggering from losses in their conventional lines of business, the IoT offers enticing opportunities to overturn their fortunes. At first look, you would consider monetizing IoT would be a slam-dunk for the communications organization. After all, they manage the networks that IoT devices must pass through. But, if CSPs are to gather millions in profits from billions of linked smart objects, charging for connectivity alone would not cut it. They will have to offer more than commoditized dumb pipes to monetize the internet of things. CSPs will definitely produce revenue from the IoT data they bring. 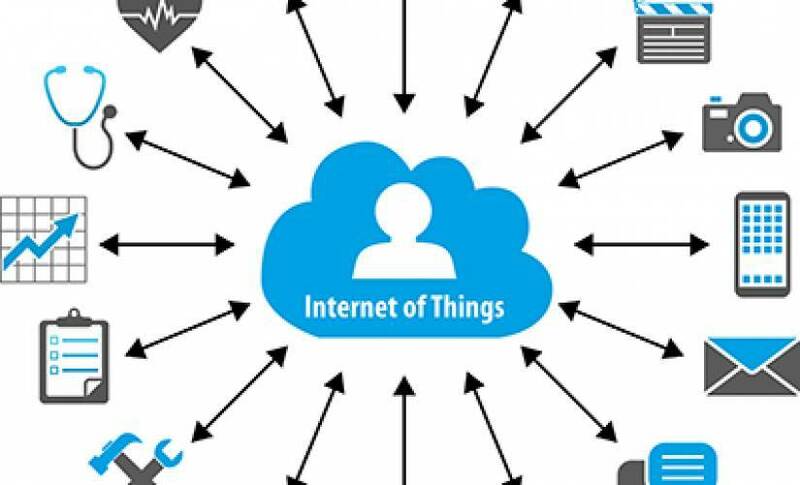 But, in order to make the most of the opportunity, they will need to speed up acceptance of IoT products and services in the primary place, which requires forging partnerships with the IoT device makers and application providers that are at the front line of the trend. IoT platforms offer CSPs with various monetization opportunities. To start with, they help make a fixed base of IoT devices that are bound to their networks. For instance, devices made with AT&T’s IoT Starter Kit are planned to make the organization the default carrier once those devices are arranged. When it comes to IoT expansion, communication service providers still have various catching up to do to contend with the likes of Amazon, Google, and Apple. Having seen in the game with their IoT platforms would not make sure their success, but it is an essential first step. Luckily for CSPs, there are other methods to monetize IoT data. Take data storage, for example. All of those zettabytes of IoT information have to be stored in somebody’s cloud. This is a grown opportunity for telecoms and cable service providers. And, yet it is one that most have been slow to take hold of. A considerable opportunity for monetization of this data flow, but one that appears largely uncharted thus far is the purposeful cross-pollination of data between IoT service providers. Whereas this idea may look to infringe a center tenet of multi-tenant cloud service providers, whose platforms are almost generally made to prevent data visibility between tenants, doing so in a prearranged and careful way would undo latest monetization opportunities for the data streams arranged by IoT cloud service providers. CSPs may be the connectivity rulers. But, it continues to be seen even if they can rule the business connections with device makers, OEMs, content providers, application developers, systems incorporators and the thousands of different players it takes to produce lasting revenues from ITO solution. Bulk SMS service is one more thing that helps businesses in getting more revenues and a combination of SMS with IOT may definitely create wonders. More vital still, will they have the digital abilities to handle the intricacies of client acquisition, service delivery and profit sharing in multi-partner IoT commitments? Will they be capable of innovating at IoT speed? These are the obstructions CSPs will have to conquer in order to grab IoT monetization opportunities. All of these abilities depend on CSPs making a solid digital base in their central operating and business systems if they are to get any significant returns with IoT.